Napoli’s Lorenzo Insigne is one of the most highly-rated attackers in the Serie A, and Mino Raiola believes that he can make it to the very top. Mino Raiola is known to dictate the transfers of his clients, and the super-agent has now laid out plans for Lorenzo Insigne’s future, despite not being the player’s agent yet. 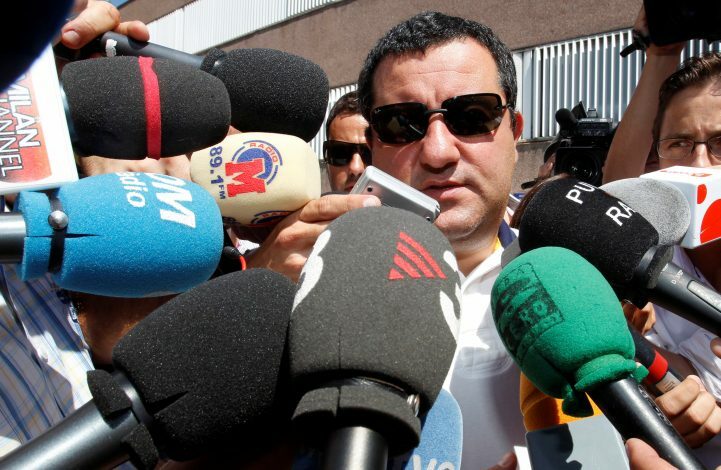 The 26-year-old forward is on the radars of many European clubs for years, but Raiola believes the player is good enough to be at one of the world’s biggest clubs. Insigne has been one of the star players for Napoli for years, as they winger has scored 50 goals for the Serie A club since joining them in 2012. Last season proved to be the real breakthrough season for the Italian, as he scored 18 goals and assisted 9 other across all competitions for his club. As a result, Insigne was considered by Barcelona to replace Neymar, however, they later opted for Dortmund’s Dembele. 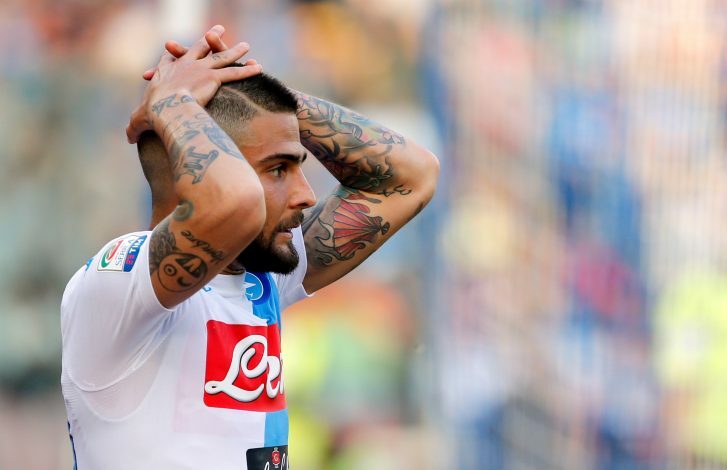 The super-agent might be looking to sign Insigne as one of his clients as he feels that he has bright future. He has a history to gaining large sums of money by finalizing big money transfers to big clubs.